Radio Woodstock 100.1 is proud to support local causes and events in our community! Do you have an event that you'd like listed on our Events page? Submit the details here! Please only submit not-for-profit local (Hudson Valley) events. All event submissions will be reviewed. Please allow up to 5 business days for your event to appear in the listing. 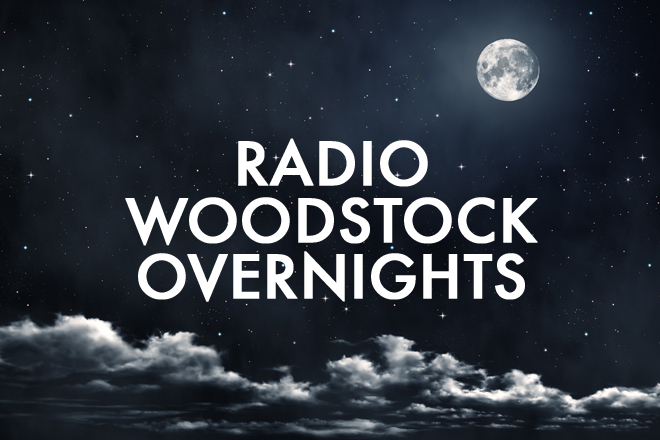 Radio Woodstock reserves the right to omit or remove any event from this listing without notice.